Ireland begin their qualification campaign in Gibraltar. 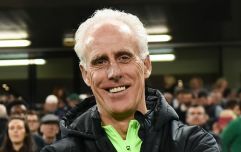 On Saturday, the Republic of Ireland play Gibraltar in Mick McCarthy's first game as manager in his second stint in the job. Three days later, the team host Georgia in Dublin. 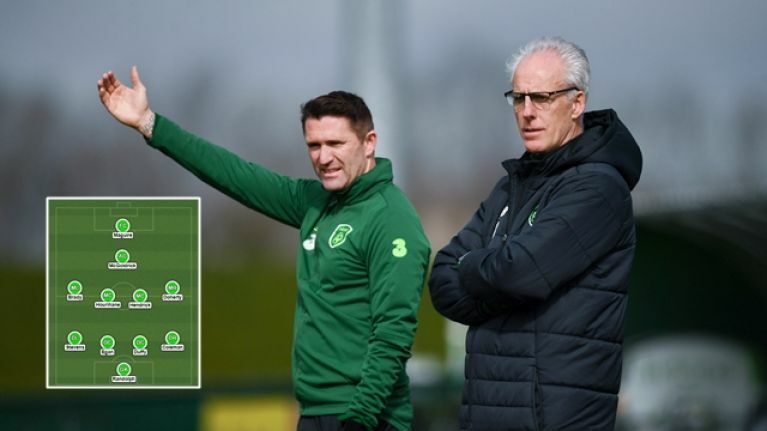 Ireland get their Euro 2020 qualification campaign underway by playing the two lowest-ranked sides in the group, so gaining six points will be vital before playing Switzerland and Denmark later this year. 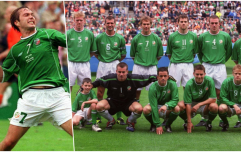 The squad available to McCarthy isn't as talented as when he was last in the job in 2002. However, there are still enough good players at his disposal to craft a competitive side and move on from the national team's disastrous 2018. One of the only Ireland players to emerge with credit after an awful 2018, Randolph is a certainty to start against Gibraltar and Georgia. The Middlesbrough goalkeeper prevented Ireland from being embarrassed at Northern Ireland and kept three clean sheets for the national team last year. At club level, Randolph has 16 clean sheets in the Championship this season. A calm, reliable presence in the Ireland team. He has had a mixed season at club level, but Coleman is undoubtedly still among Ireland's best 11 players. He is also the team's captain, and there is no chance he will be dropped for the two games. Nor should be. Matt Doherty is having an excellent campaign and could be named in the Premier League's team of the season. However, there is room for both of Ireland's right full-backs in the team. Ireland's player of the year for 2017 and 2018, the Brighton defender is a certainty to start when fit under McCarthy. 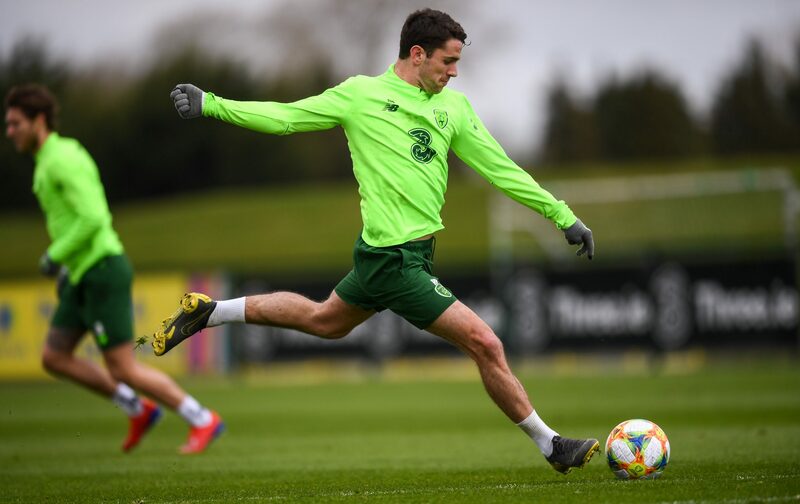 Duffy has developed into the team's best defender and one of their main attacking threats - he is Ireland's top scorer in the Premier League with five goals this season. Duffy will be a key player for the new Ireland manager. Like his predecessor, McCarthy has options in central defence. Richard Keogh and Kevin Long have both performed creditably when they have played, and both could be relied upon for the upcoming games. However, John Egan arguably warrants a start. The Sheffield United defender has been a key part of their promotion push, playing 37 times in total and is a player in form. The 26-year-old only has three caps for Ireland but looks ready to challenge for a permanent spot in the team. Following Stephen Ward's retirement from the Ireland team, the left-back slot is there for Enda Stevens to claim. And despite only having six caps for the senior side, the 28-year-old could become a regular in McCarthy's team. Stevens looked solid in each of his appearances for Ireland in 2018, and his club form is too good to ignore. 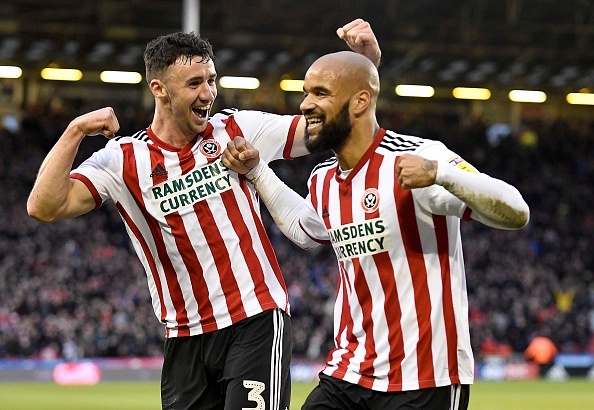 The former Shamrock Rovers full-back has been very impressive for Sheffield United this season, helping the Blades to second place in the Championship and registering six assists. Doherty has been the most in-form Irish player in British football this season and simply has to start for the national team. 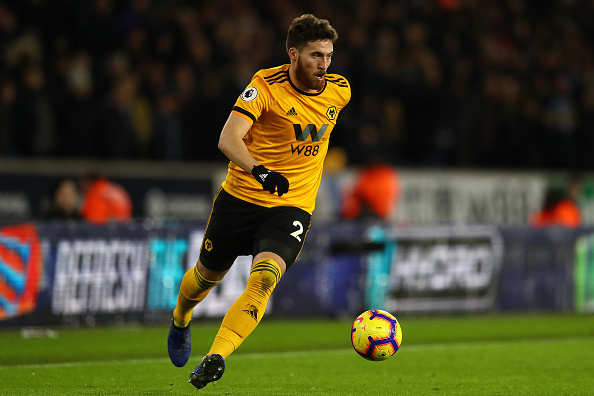 The Dubliner has excelled as a wing-back for Wolves in the Premier League and could be named in the division's team of the season. Wolves are currently sitting in seventh-place and are looking forward to a FA Cup semi-final against Watford next month. Doherty has played a crucial part in their success, scoring six goals and registering four assists. As a wing-back, he takes up positions higher up the pitch than if he was playing as a full-back. So, he will be a good fit to play on the right side of midfield for Ireland, with Coleman retaining his right-back spot. With six goals and 10 assists so far this season for Aston Villa, Hourihane is among Ireland's most in-form players. 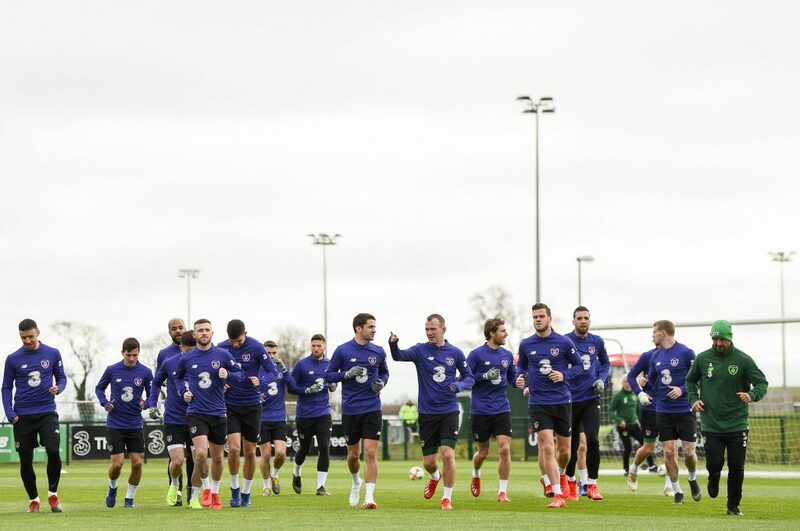 The Cork-native only has six caps for the national team so far, but he has the potential to make a difference for McCarthy's side.  A talented player, and a dead-ball specialist, Houriahne could help chip in with a few goals that the team have been badly lacking. Hendrick isn't in this team because of his club form or based on his appearances for Ireland over the last two years. In truth, it is difficult to remember when he last impressed for the national team, and he is no longer a guaranteed starter for Burnley. No, the midfielder gets the nod because deserves the benefit of the doubt. His performances at Euro 2016 showed that Hendrick can be a very effective player when on form. He stood out in France, earning a move to the Premier League on the back of his displays, and looked primed to become a key player for Ireland. 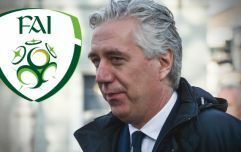 McCarthy's appointment gives the Ireland squad a clean slate and it may result in an upturn in form for those who were lagging under the previous management team, including Hendrick. The Burnley midfielder gets the nod ahead of James McClean because of his deliveries from set-pieces. McClean has been an important player for Ireland over the last few years and he will have a big role to play in this campaign. 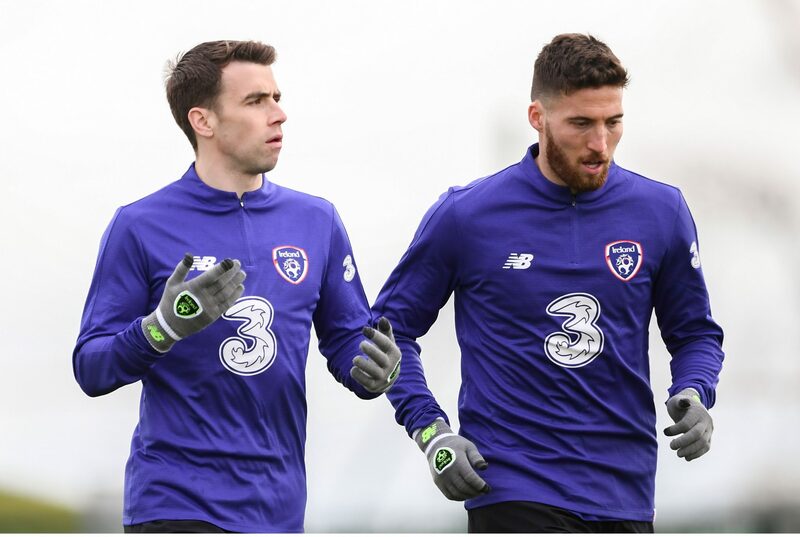 However, for the game against Gibraltar, and possibly Georgia, McCarthy should opt for Brady on the left-wing as his deliveries could prove crucial. The Dubliner was Ireland's star player at Euro 2016, but his development has somewhat levelled off, mostly because of an unfortunate injury in November 2017 which ended his season, and hampered his involvement in this campaign. Although not a regular recently for Burnley, Brady has the class to open up defences and cause trouble with his deliveries. McClean can prove very useful as an impact substitute. Another Sheffield United player in impressive form this season, McGoldrick looks a good bet to start on Saturday. 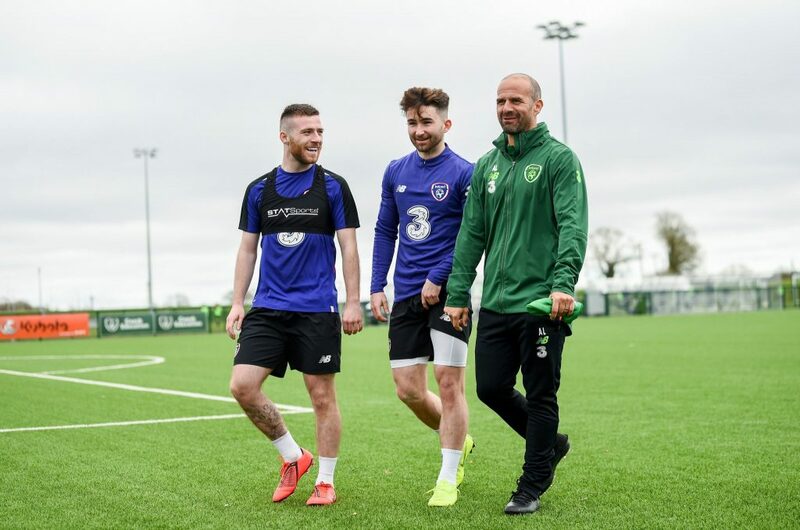 McCarthy is a fan of the player, they know each other from their time together at Ipswich Town, and the Ireland manager has spoken highly of him over the last few months. McGoldrick is strong in the air, adept at holding the ball up and a very tidy footballer. He is also a man in form, with 12 goals and three assists in the Championship this season. The Preston North End forward is another Irish player who has been hampered by injuries over the last 18-months. However, when fit, Maguire has scored goals at club level. In 24 appearances for the Championship side last season, Maguire netted 10 goals. He also scored the winner for Preston in stoppage time against Birmingham City on Saturday. Ireland do not have a lot of options up front. Shane Long has pulled out of the squad with injury, and may not have started anyway. James Collins is uncapped. Scott Hogan hasn't been called up. Ireland's defenders now appear to be the team's main attacking threat. So, the starting spot at centre-forward is there to be claimed, and Maguire will never have a better chance than against Gibraltar and Georgia.